Chiron was founded in 1921 and today it is a world-leading company in the field of CNC vertical machining centers. Chiron sets the standards in metal processing by concentrating exclusively on vertical machining centers and boldly realizing visionary ideas. 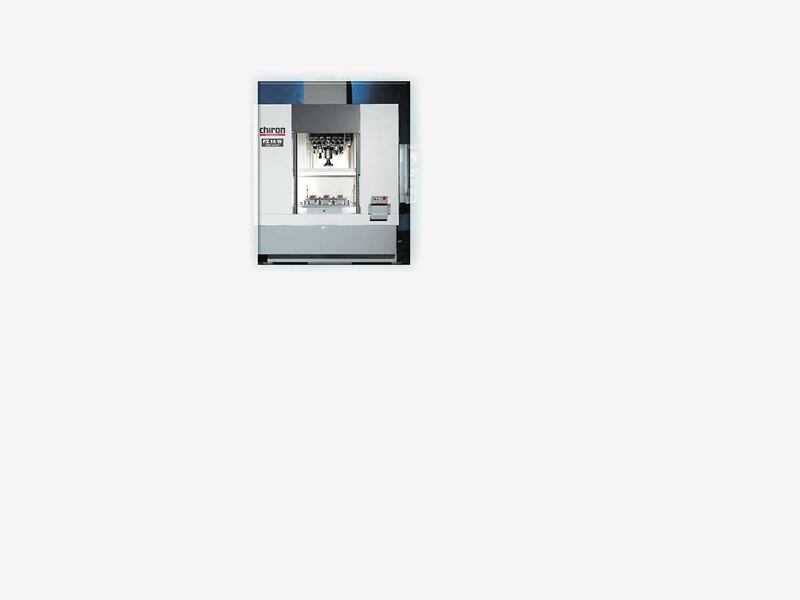 Chiron machining centers are in use in many sectors, from tool making up to large scale production in the auto industry. They gain the "Seconds Ahead" against global competition. Chiron has more than 80 years of experience in precision engineering and machine construction. For more than three decades it has concentrated on progressive development of the principle of the high-precision vertical moving column. This experience in combination with the wealth of ideas, the sense for solutions that promise success and the tireless energy of the employees, drives technical progress onwards and secures Chiron's position as the technological world leader for vertical machining centers. Quality originates in the mind. It is more than a feature of the product for Chiron. Use to the customer is the focus point of work. A motivated and qualified workforce which understands the needs of customers, creates quality. The high level of quality stands on three pillars: logical orientation of the company towards the core business "Vertical Machining Centers"; readiness of the staff always to accept new challenges conscientiously; modern technical equipment in all company departments.